You may never interact with them face to face, but your freelance writers have a significant impact on how well you do your job — and how well your boss thinks you do your job. 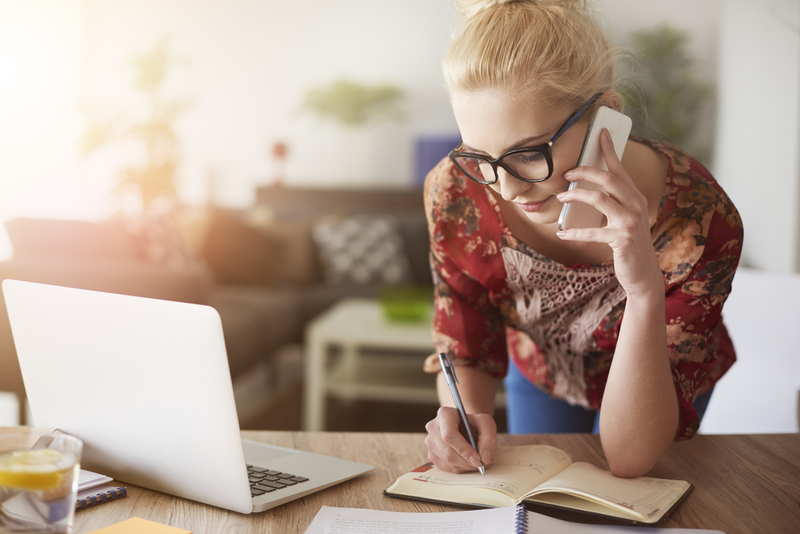 Less than one-third of Americans are engaged at work, Gallup reports, and freelancers who don’t feel engaged and valued might put you at the bottom of their client base and cut you when they no longer need the work. Or they might continue to create content for you, but not put in the same effort as they would for clients they prefer working with. It doesn’t hurt to over-explain a little or give us an extensive outline of your expectations. We’ll still be able to wow you with how we finesse the assignment, but we’ll also be more likely to hit your target objectives and touch on the most important points you feel should be included in the content. 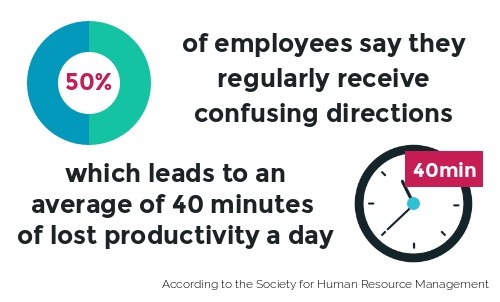 According to the Society for Human Resource Management, nearly 50 percent of employees regularly receive confusing directions, leading to an average of 40 minutes of lost productivity a day. Being vague might mean extra revisions, more time spent communicating with the content creator and more explaining you’ll have to do to your higher-ups when the content still isn’t in their hands. The more you communicate with us, the more likely we are to give you what you want on the first go-around. Sure, you could be the content editor who swiftly accepts assignments from freelancers, gets us paid and then edits the copy (or even rewrites it) so we’re good to go. We appreciate the payments and lack of hassle — but if you provided feedback, you’d help us learn what you want, increase the quality of what we turn in and save us both time in the future. Feedback is especially crucial if you have freelancers who are millennials. Pew Research Center reports that millennials are now the most prevalent generation in the American workforce, and they require the most feedback to remain engaged at work, according to Gallup. Only 15 percent of the cohort routinely asks for feedback, though. Content editors who proactively offer constructive feedback, via email or even through quick weekly Skype meetings, convey more investment in their freelancers and help us feel engaged and valued. 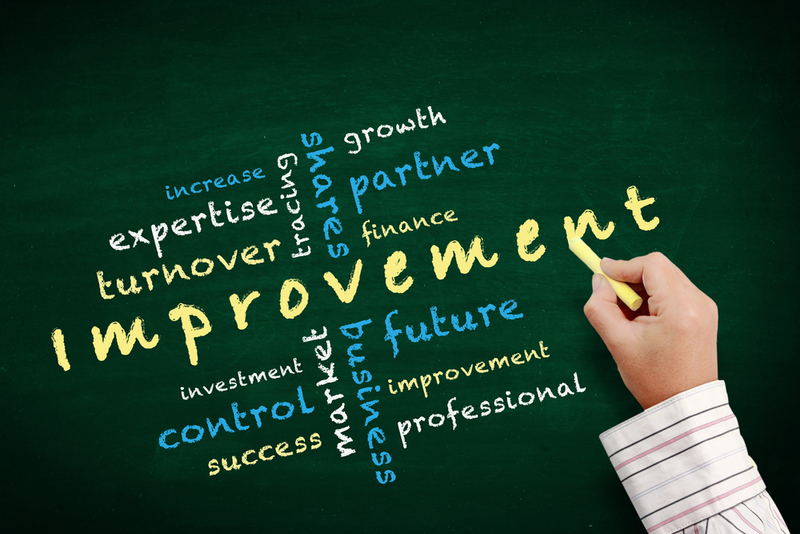 Don’t forget that recognition is a form of feedback, too. 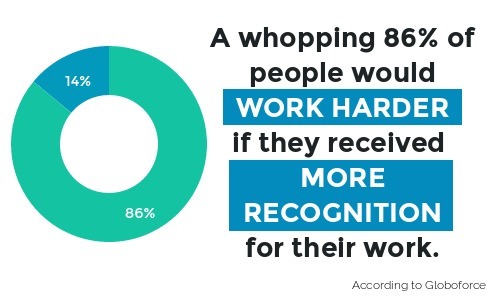 Globoforce reports that a whopping 86 percent of people would work harder if they received more recognition for their work. Point out the strengths of a piece — we’ll appreciate the recognition and work harder to nail our next assignment for you. Give as much lead time as possible. It’s totally normal and expected to get assignments that require short turnarounds, but the more you communicate with us about what’s coming up in the pipeline, the more we’ll adore you. Even if you don’t have a solid assignment fleshed out, follow this advice and send us a quick email with something like, “Hey, just a heads-up — we’d like you to create a whitepaper for us by the end of the month. We’re still determining the subject, but you’ll get the assignment by next week.” This way, we can pencil you in and prioritize your significant assignment over others. Compensate accordingly. If you do have a rush assignment that may require extra work to turn in a stellar product on time, pay us above our normal rate. It doesn’t need to be an exorbitant bonus, and it’s a great way to show appreciation. We’ll see that you value our efforts, and we’re more likely to above and beyond next time you’re in a pinch. Create regularity whenever possible. Having regular work from a client is ideal for us and great for you. Even though we don’t work in your office or receive benefits from your company, provide us with training and career growth opportunities — you’ll improve the content you receive as well as sentiment for your brand among freelancers. Webinars, ebooks and training sessions help us improve the quality of our content and makes us feel like we’re getting more out of working for you than just a paycheck. It’s also vital to remember that just like full-time employees, we freelancers expect monetary growth in our careers. We’re saving for retirement just like in-office workers, and we expect salary bumps based on learning new skills and increased years of experience. Financial recognition such as holiday bonuses or a kick-back based on the amount of traffic our posts bring to your website make us more loyal to your company and more motivated to continue to turn in stellar work for you. When you consider the time it takes to onboard a new freelancer, train us on your style expectations and work with us to cultivate our knowledge of your company and/or clients, working with a freelancer you already trust to deliver makes your job much easier. Freelancers are just as much an asset to your business as the coworker in the next cubicle. Sometimes we’re the ones who do the assignments no one in-house wants to tackle or has time for. We often work around the clock, at nights, on weekends and even on vacation when deadlines are tight. Treat us well, and we won’t just look forward to your assignments — we’ll become a brand advocate you can count on.